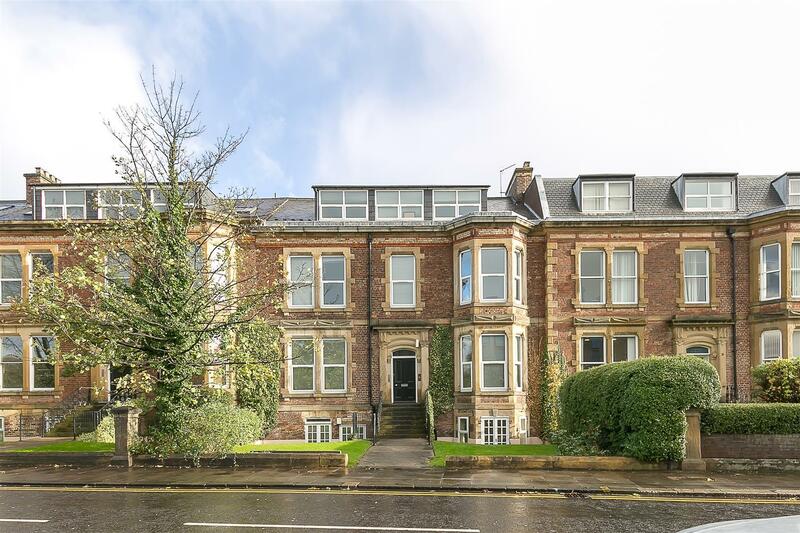 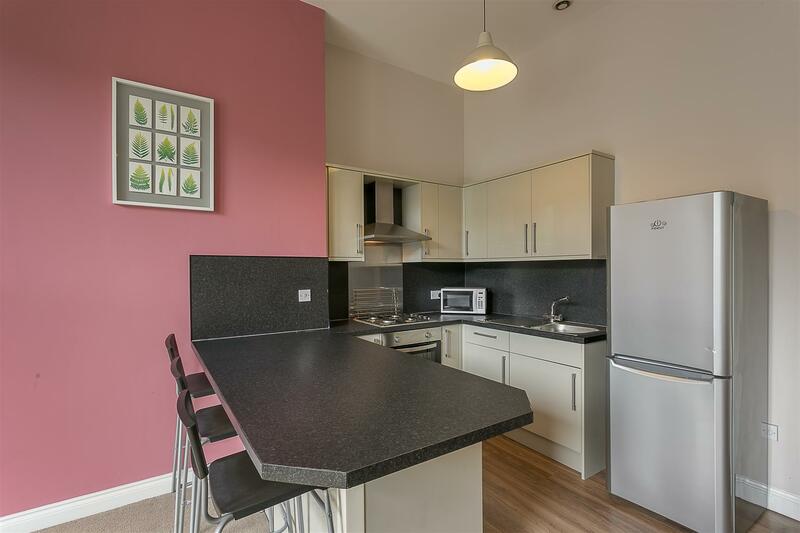 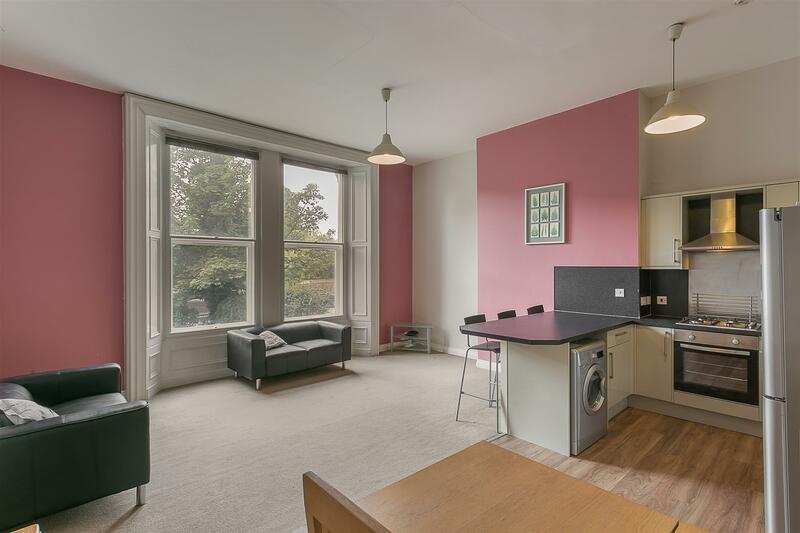 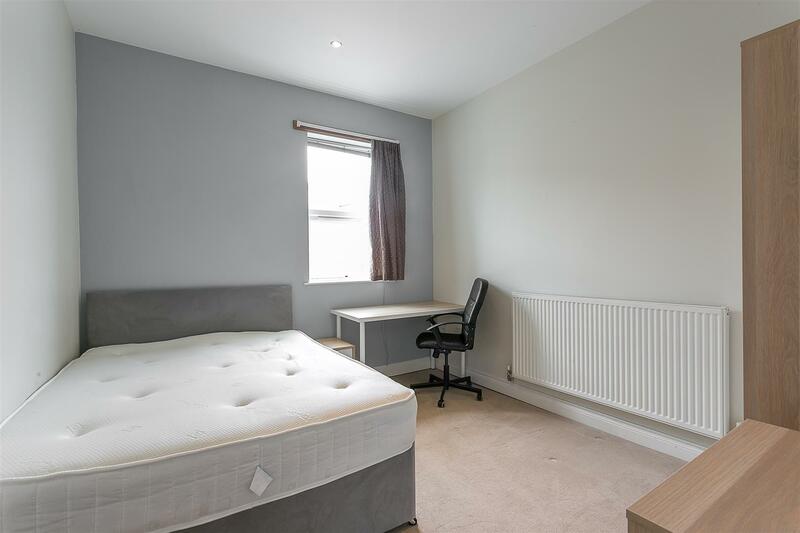 INVESTMENT OPPORTUNITY - LET FOR 2018/19 STUDENT YEAR - LET FOR £14,820 PER YEAR - GROSS YEILD OF 6.7% - A large raised ground floor apartment found in central Jesmond. 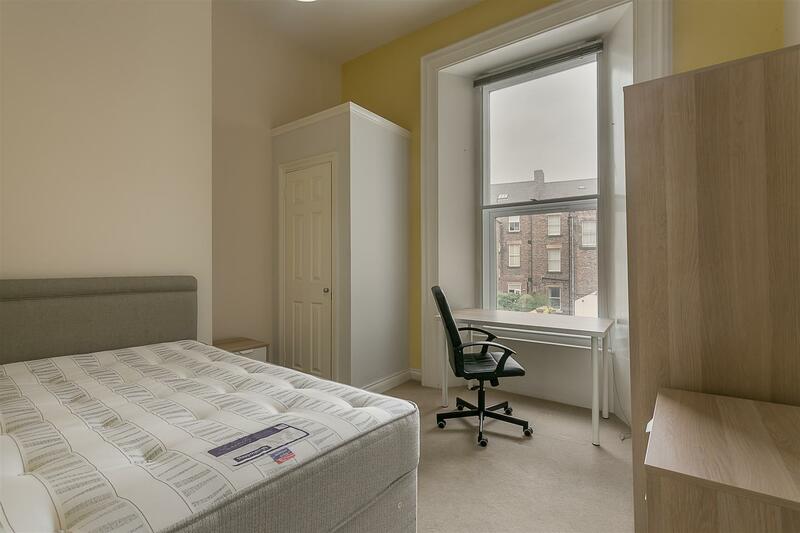 With modern fixtures and fittings throughout and an open plan reception and located only a very short walk to both Jesmond and the city centre! 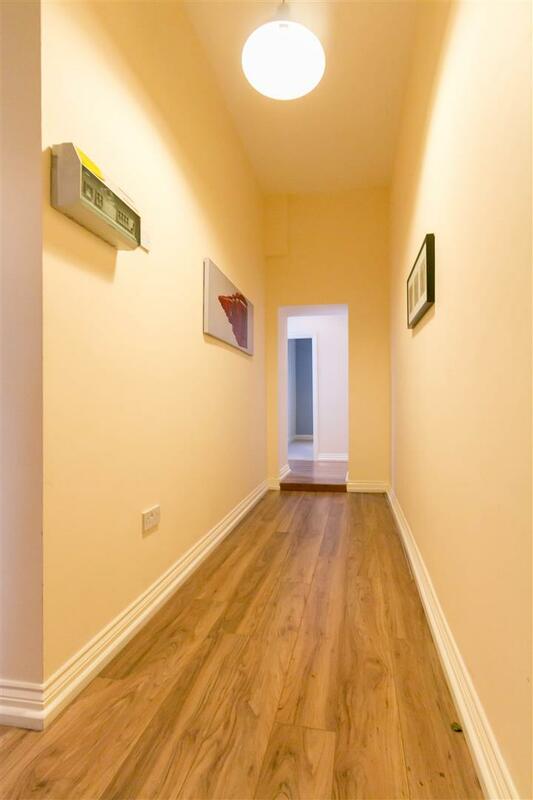 The property briefly comprises a communal entrance hallway with secure telephone entry system. 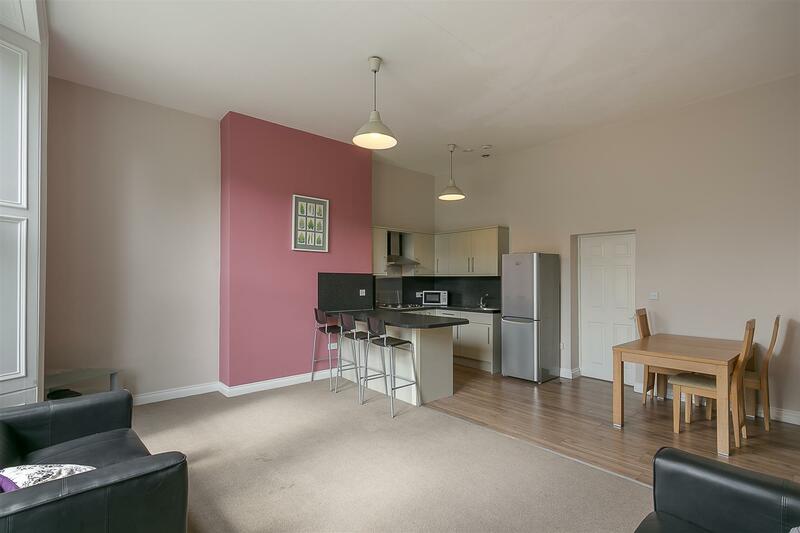 The apartment itself has an entrance hall, large open plan kitchen/ lounge to the front with a breakfasting bar. 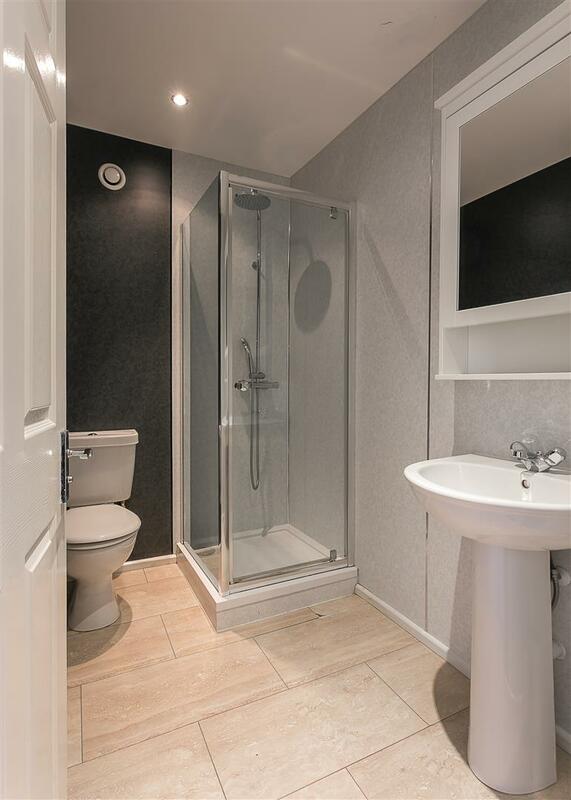 There are three similar sized double bedrooms and also a shower room WC. 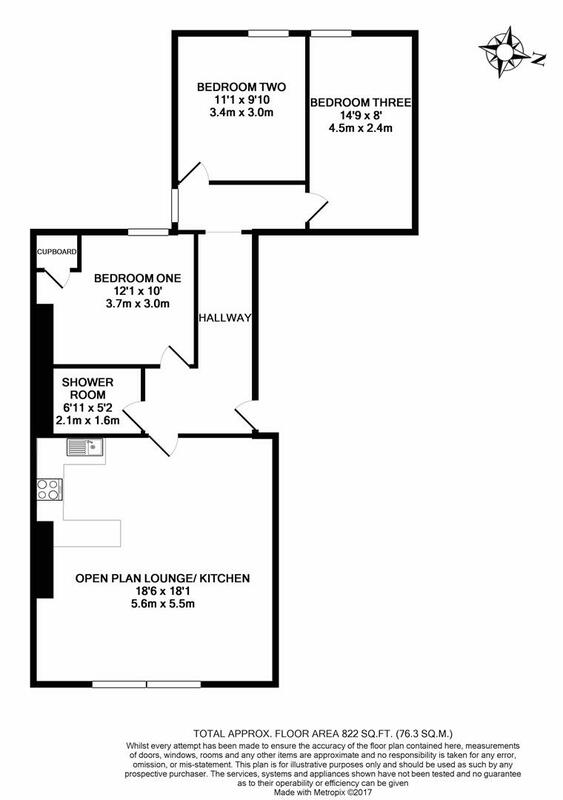 Externally there is a allocated bay parking to the rear. 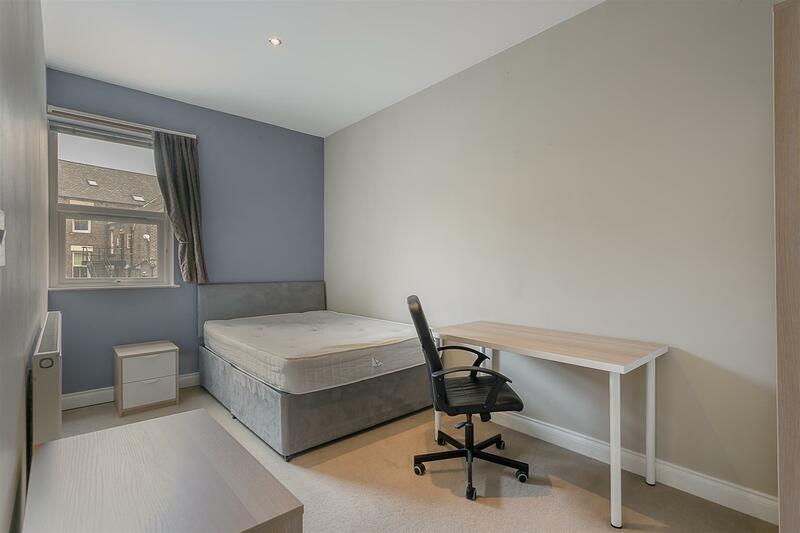 Fully furnished throughout also with double glazed windows and gas central heating.